While communication is nowhere near the most important part of a brand’s sustainability efforts, it does help set it apart from its competitors – conventional and sustainable brands alike. The sustainability nerd in me loves to discover new brands and initiatives and while I judge everything first and foremost based on esthetics – if it doesn’t look good I won’t dive deeper – but if I see something I like that also aligns with my values, I get all jittery and excited. In the coming months, I will tune into what I think are great and trustworthy ways to communicate about sustainability. And I’m hoping it might help you understand what to look for and when to question a brand’s communication tactics. 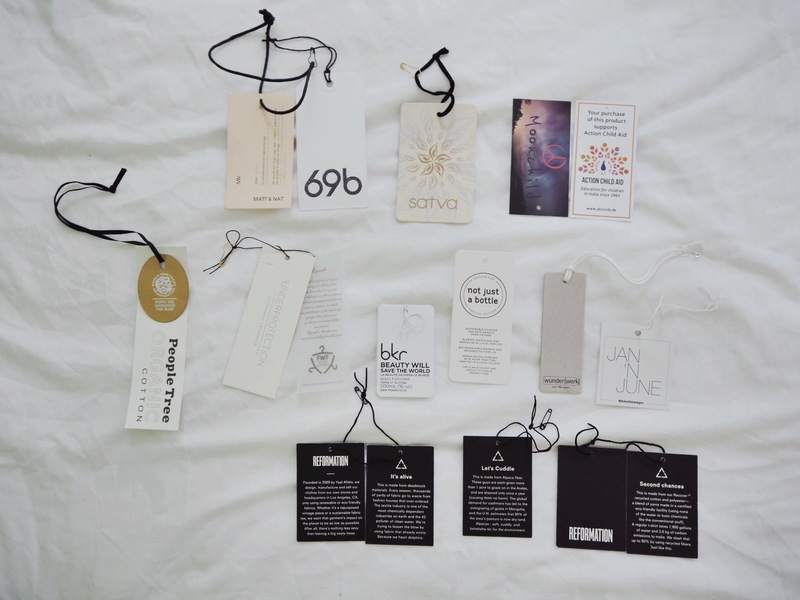 First up, let’s talk about hangtags and labels. First of all, look for certification logos. Many brands claim their products are for example organic without having the proper certifications to back it up or without it being 100% organic all the way from raw material to garment. GOTS is the best organic certification standard out there. Read more about it here. 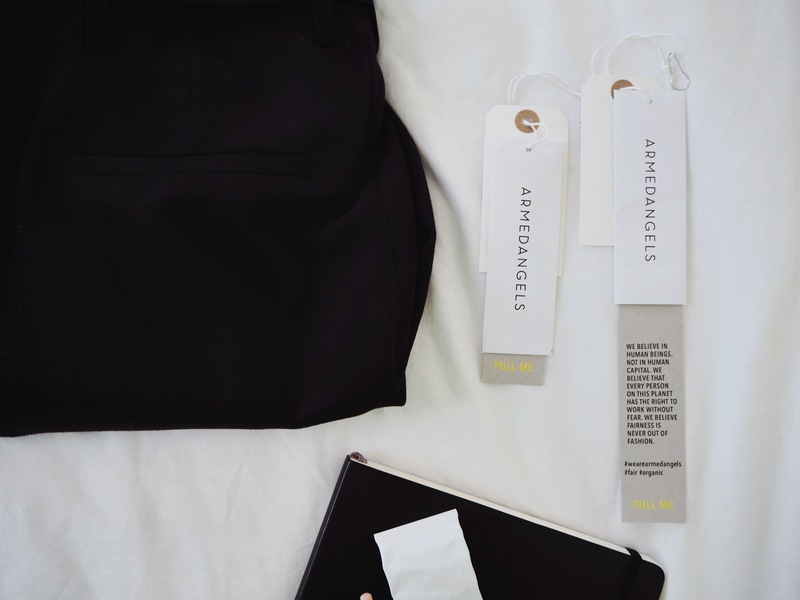 ARMEDANGELS do not have a logo on their hangtags, but they do claim their cotton is GOTS certified on their website. Second, look for a description of the materials used in the garment. 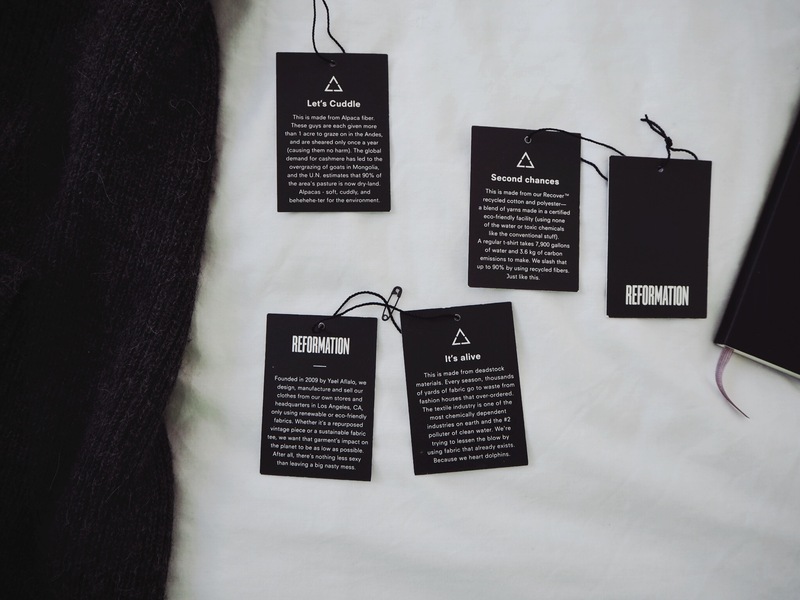 There are so many different materials used in garment making these days that knowing the most common and most sustainable, can help you make the eco-friendliest choice. Acrylic – this is a non-negotiable for me, no matter how nice the garment looks, if it’s made from acrylic I’m putting it down. Viscose – from ancient and endangered forests, and unless you know otherwise it is very likely that it is. The third thing to look for is where the garment was made. This is a tricky one. I’m sure most of us have heard of the Rana Plaza tragedy in 2013 and how dysfunctional and corrupt the garment industry in Bangladesh is. How polluting it is in China (there’s a saying that you can tell the colour of the next season by the colour of the rivers in China. I mean €%(&&&€%&€%#%R€%€#” ????). And how big brands are taking advantage of the newest opportunities for cheap labour in Burma and Cambodia. But you can’t judge the circumstances under which the product was made solely based on the country mentioned in the label. This is probably just the last place your garment was before it was shipped to you. It might read Bangladesh in the neck label of your organic cotton tee, but there’s no cotton grown in Bangladesh, so where did the cotton come from? Was it imported to Bangladesh as raw cotton or was it spun somewhere else? Where was it dyed? So lastly, if you don’t know – ask! 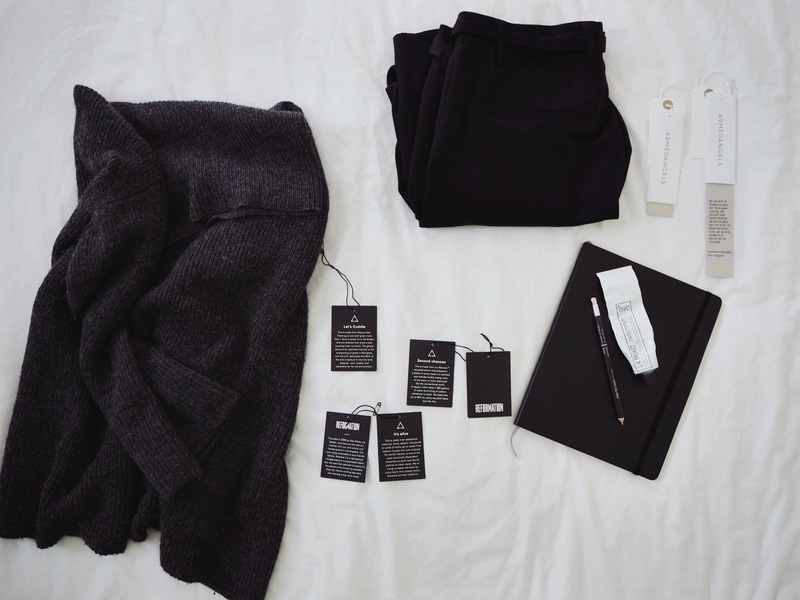 Ask the store staff or better yet, ask the brand directly, who made your clothes? All this research and questioning can get tiresome from time to time, so I love visiting eco fashion shops whenever I can. Because there someone has already done the research for me. if you feel the same, go check out these places the next time you’re in Los Angeles, Berlin, Munich or London. 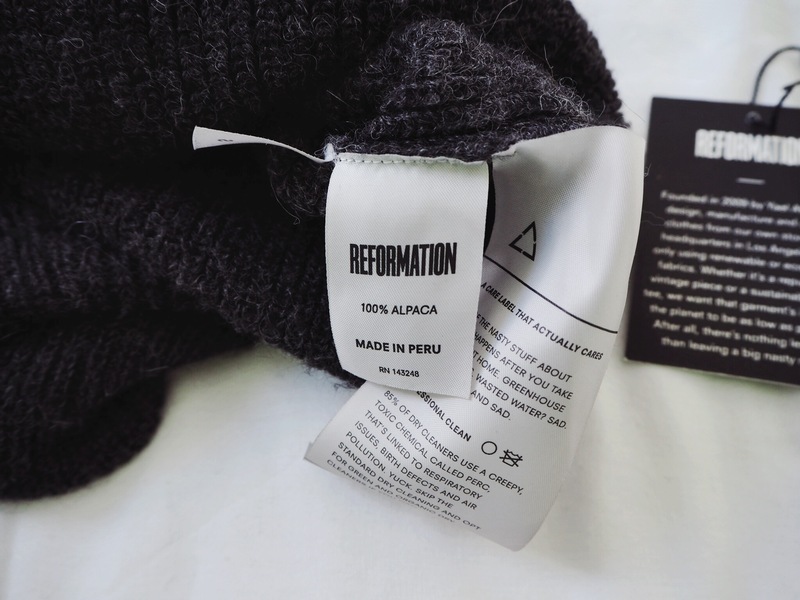 Sustainability Communication Conscious choices, who made your clothes?